Bring your pictures back to life with this 2-in-1 3D photo frame! Attract super stylish birds to your yard with this modern house complete with living roof. 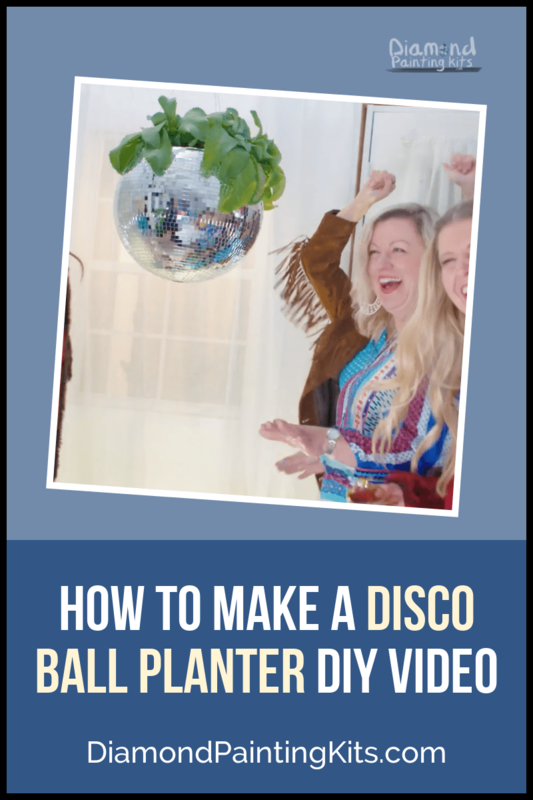 Throw a disco party for your plants.